Callquest for Care provides personal care services to clients/individuals in their homes assisting them to achieve the highest level of potential in their day-to-day self-care activities. We take a comprehensive approach to care and believe the best care is delivered in the comfort and privacy of our client's home. 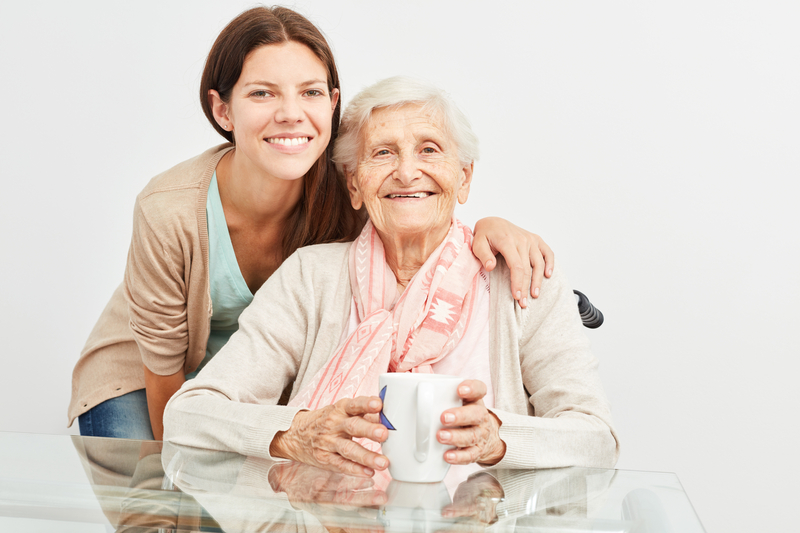 Our home care Services provides a variety of tailor services to meet the needs and preferences of our clients. Our team of caregivers are trained to deliver the services required to meet the needs of our service users. This organisation is registered with CQC, but is awaiting inspection.